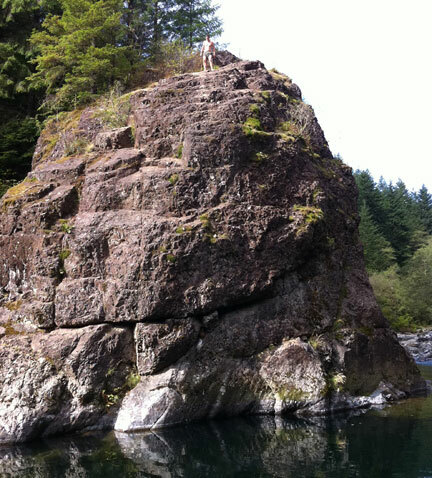 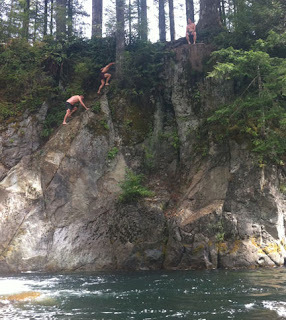 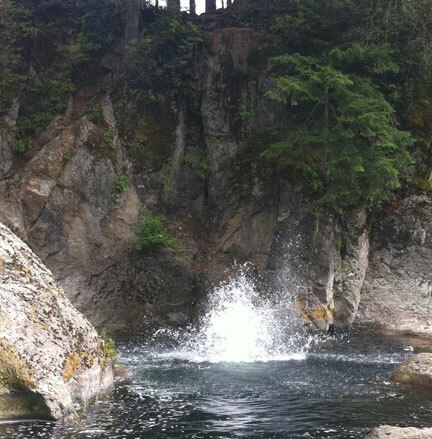 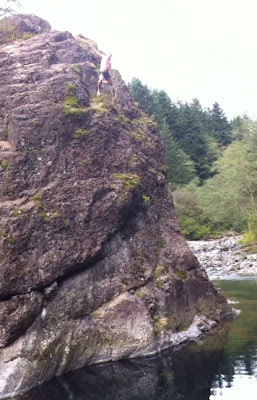 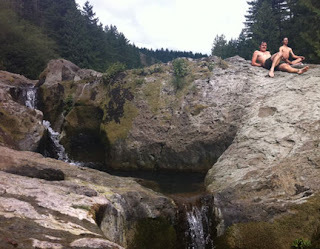 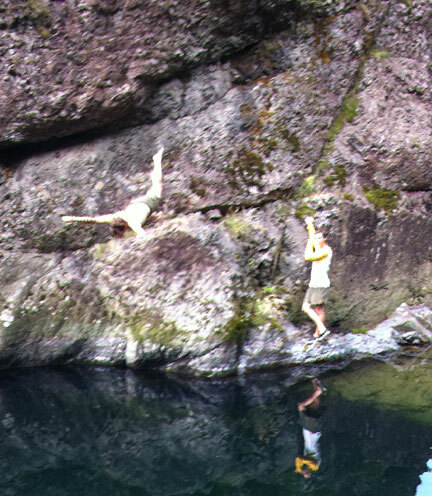 So after scoping the Washougal solo, Kenny, Shane, Klich, and I went back to JUMP. 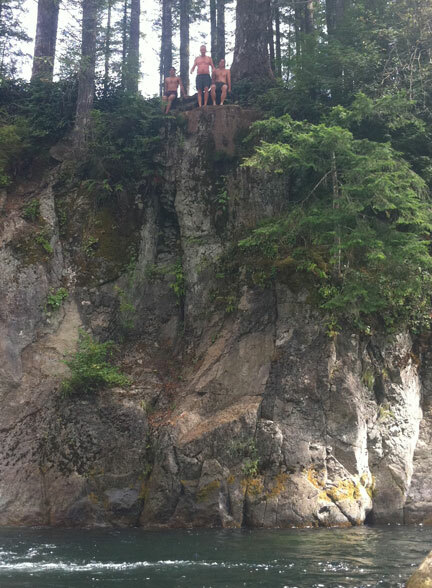 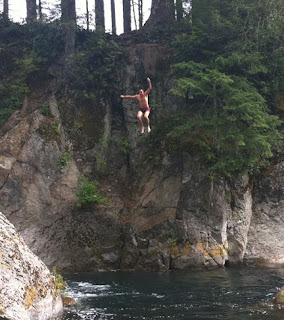 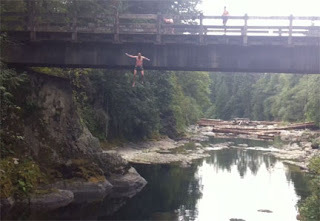 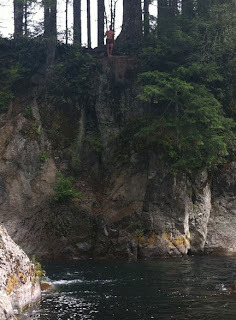 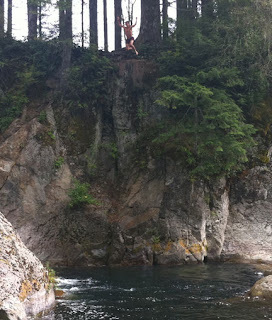 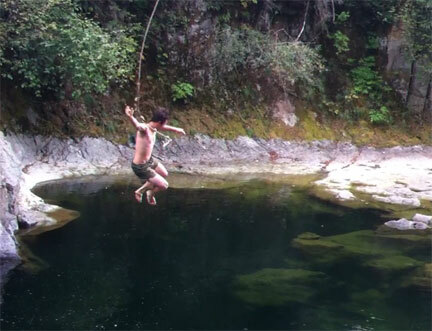 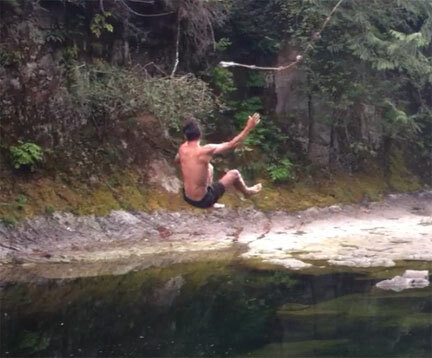 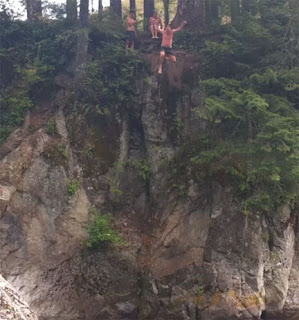 I didn't want to mess with the rope swing, so I jumped the bridge. 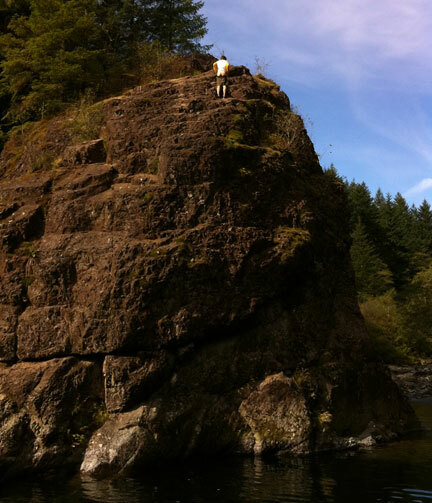 Last spot of the day had the moon out. Uncensored VIDEO - not for the faint of heart.